 Organisers of the Kent County Show on 12th, 13th 14th July 2013 are happy to report that after an all time record for online advance sales, the attendance figures for Friday 12th July were double to that of the previous years. Kevin Attwood, Chairman said “We are delighted that yesterday went so well. The Kent Showground team work extremely hard all year and whilst we planned for inclement weather the sunshine has been a welcome change. We are extremely confident that the attendance figures will far exceed last years overall attendance”. Yesterday the Kent County Show hosted a visit by The Rt. Hon Owen Paterson, Minister for the Environment, Food and Rural Affairs spent the day talking to the Farming Community and listening to issues affecting food production in the County. The Seasonal Agricultural Workers Scheme was high on the agenda for fruit growers in Kent who had an opportunity to explain their concerns about the future. Dame Kelly Holmes made a surprise visit to the Show. Dame Kelly spent time in the Produced in Kent area talking to local producers. Kelly said “The Kent County Show is a brilliant showcase for the whole county. In particular we have some wonderful local producers with great products. I am so pleased the weather has been good and it has proved to be a very interesting and educational trip. It makes me proud to come from Kent”. Dame Kelly Holmes was able to talk to several producers who can supply her new business venture a coffee shop in Hildenborough that she hopes will open next year.